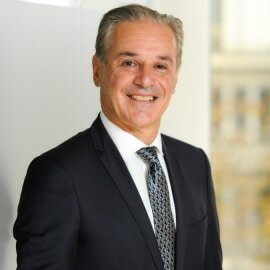 Guy Soussan, a partner in Steptoe’s Brussels office, has more than 20 years of experience advising clients on EU and international (re)insurance regulatory issues. He advises (re)insurers captives, and intermediaries on EU regulatory, legal, tax, antitrust, international trade, and compliance issues. He frequently provides advice on governance, the setting-up of new structures, group supervision, and the treatment of third-country groups under the Solvency II equivalence regime.